Communities are in transition. There is a fundamental shift from personal vehicles to public transportation in urban areas. Transit ridership numbers were at an almost 60-year high in 2013 and will continue to grow with urban populations. People are more willing to ride public transit if it is convenient, reliable and on-schedule. 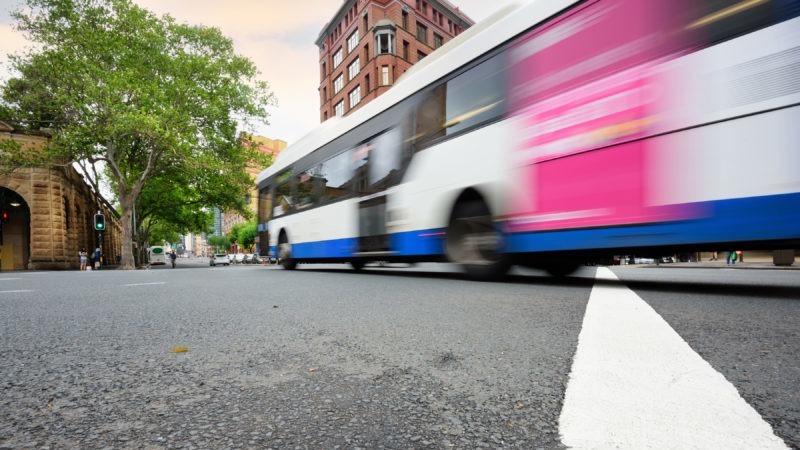 Opticom transit solutions help transit systems improve route times and adhere to schedules without compromising safety, budgets or the environment. As the industry leader for emergency vehicle preemption, Opticom enables emergency services personnel to reduce response times by 25%. The same technological principles can apply for GTT’s transit solutions. In fact, many cities can use the same Opticom intersection equipment for both emergency and transit operations maximizing and leveraging their priority control investments. 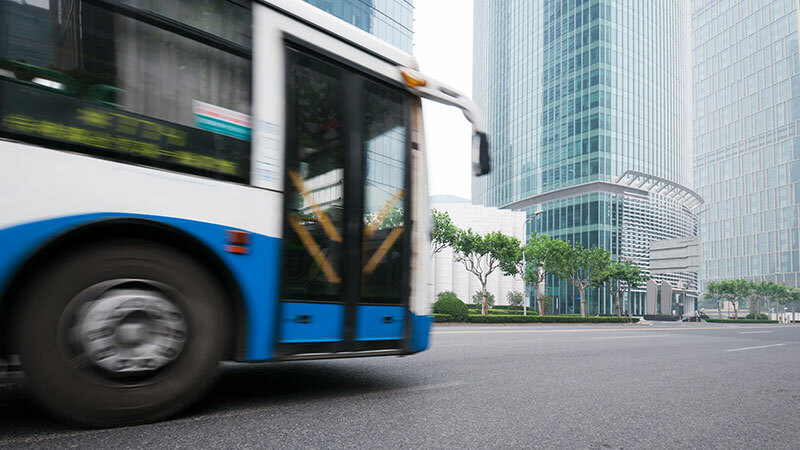 Plus, multiple municipal departments can use the technology to ensure the same level of service with routes run through multiple jurisdictions in neighboring cities. Opticom can also work with existing automated vehicle location (AVL) systems to provide priority based on specific requirements, such as the schedule, time of day, or the number of passengers. With the Opticom automated schedule management (ASM) module for example, the Opticom system compares its GPS location to where it’s supposed to be according to the schedule and then the ASM system turns transit signal priority on or off, depending on whether the bus needs help catching up. 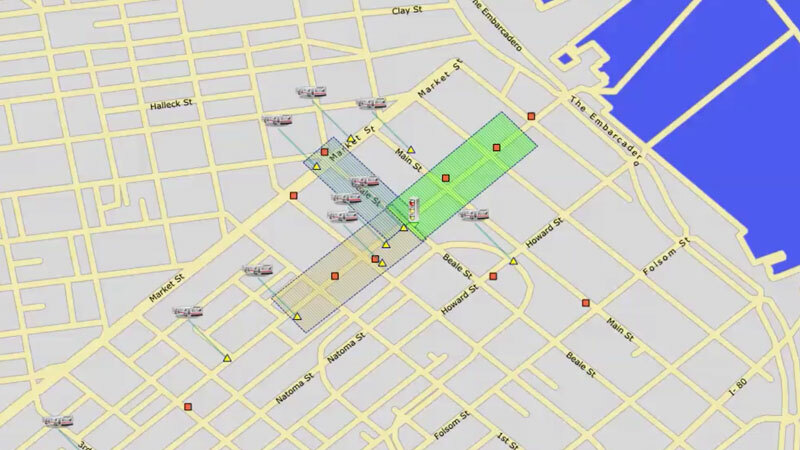 Alternatively, ASM can be used to manage headway by comparing the GPS locations of all buses on the route and then adjusting the transit signal priority of each accordingly. 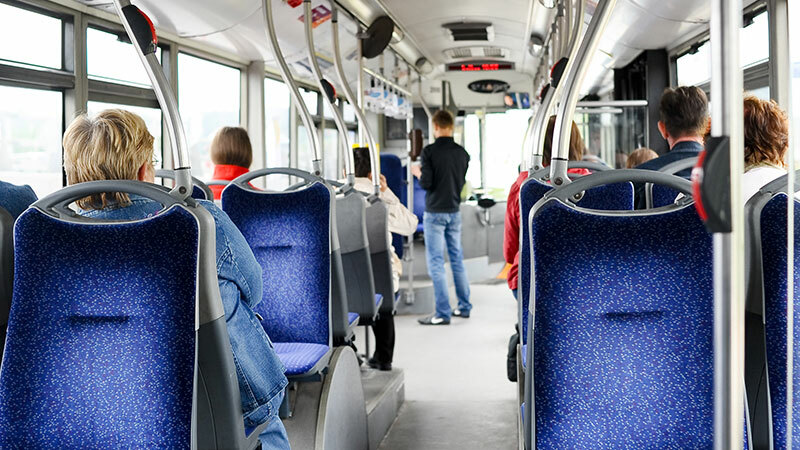 When people choose public transit, they are putting their trust in others to ensure they reach their destination not only safely, but also on time. 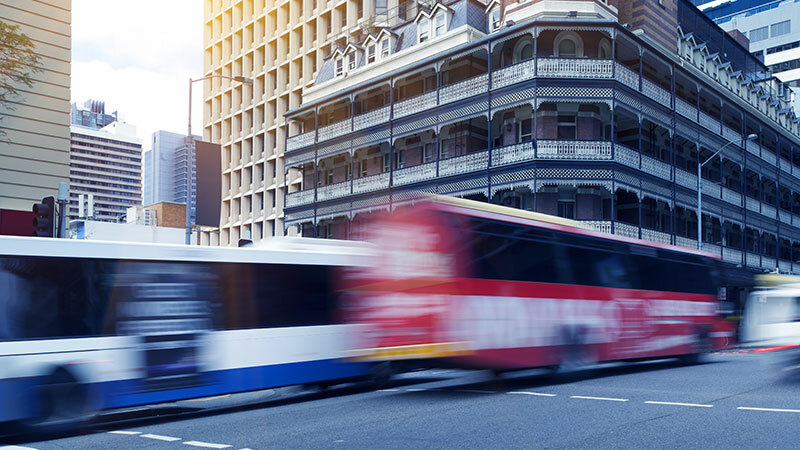 GTT aims to learn what the vision is for each city, to understand their challenges regarding schedule adherence, managing headway, enhancing rider loyalty and reducing operational costs. GTT’s Opticom TSP solutions are built to meet the needs of cities and departments of all sizes. Choose from the most technologically-advanced Connected Vehicle Platform (CVP) – GTT’s reliable GPS-enabled platform or legacy IR-based systems.